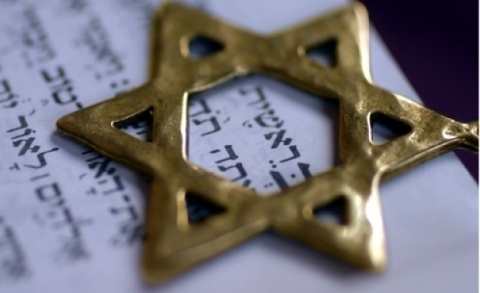 Bulgaria is marking Sunday the European Day of Jewish Culture, the Organization of Bulgarian Jews "Shalom" announced. The events will be held at the Jewish Culture Home in the capital Sofia. The central Sofia synagogue and the Jewish historical museum will be open for visitors free of charge from 12 pm to 4 pm. This year, the organizers of the traditional international day of Jewish culture have chosen as main theme "The Spirit of Jewish Humor," whose roots were set in the Torah (Pentateuch) and in the Midrasha (Biblical study for analyzing texts). The European Day of Jewish Culture is an event celebrated in a number of countries in Europe. The aim of this day is to organize activities related to Jewish culture and expose them to the public, with the intention that it would reveal, promote and raise awareness of the cultural and historical heritage of the Jewish people. The activities are coordinated by the European Association for the Preservation and Promotion of Jewish Culture (AEPJ), the European Council of Jewish Communities, B'nai B'rith Europe and the Network of Jewish Quarters in Spain. The annual event was initiated in 1996 by the B'nai Brith of Strasbourg in the French department Bas-Rhin together with the local Agency for development of tourism. It now involves twenty-eight European countries including Turkey and Ukraine. The original aim of the day was to permit access to, and ultimately restore, long abandoned synagogues of architectural value like those of Wolfisheim, Westhoffen, Pfaffenhoffen, Struth, Diemeringen, Ingwiller or Mackenheim. In 2000, a partnership was created between B'nai B'rith and the other organizations that currently participate in organizing the day's events.